Full Of Character! You will truly enjoy! 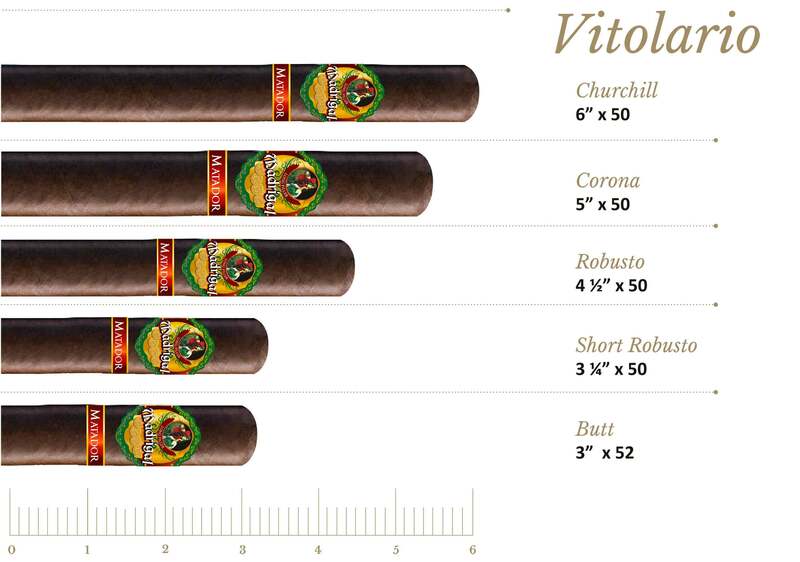 Madrigal MATADOR, next fantastic blend of our Madrigal Collection! On this occasion, the MATADOR blend is only made with a Premium long filler tobaccos from San Andres and Nicaragua, that have been aged for 3 long years. 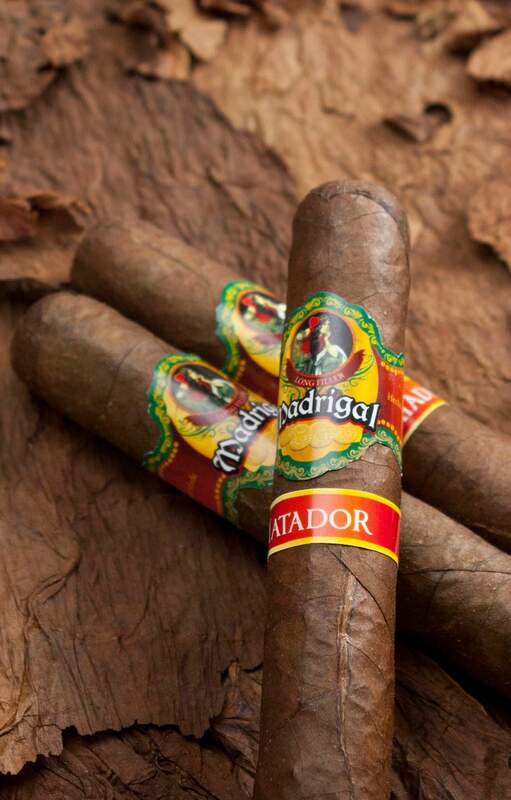 Madrigal Matador are wrapped in a gold and oily Maduro Colorado wrapper growing in San Andres, giving a rich flavor, sweet and smooth smoke.